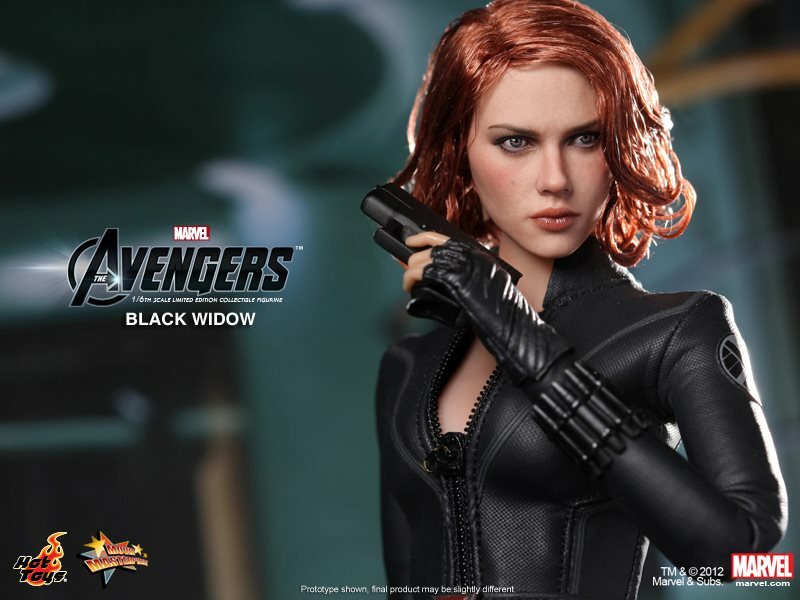 Black Widow(2). Action Figure from Hot Toys. HD Wallpaper and background images in the The Avengers club. This The Avengers photo might contain well dressed person, suit, pants suit, pantsuit, hip boot, thigh boot, and business suit.